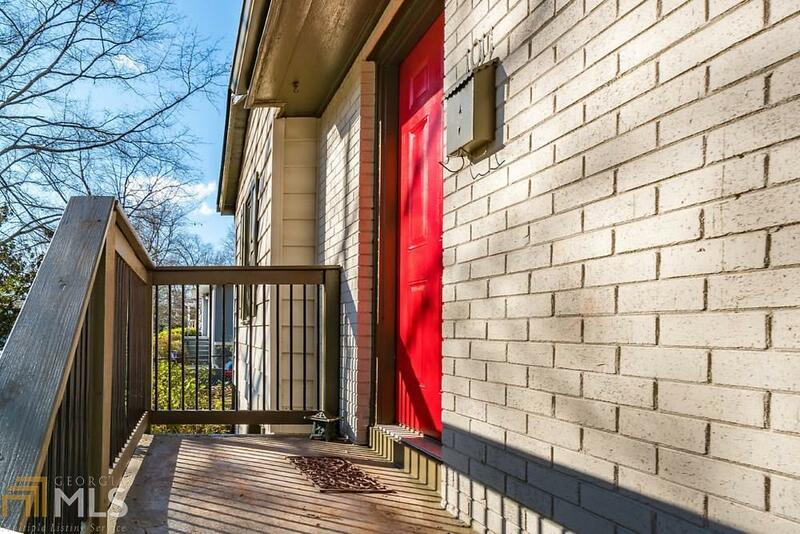 This Light Filled Charmer in Popular Smyrna Heights is BACK ON MARKET! Modern Kitchen w Polished LG Solid Counters, Subway Tile Backsplash, Stainless Appliances. 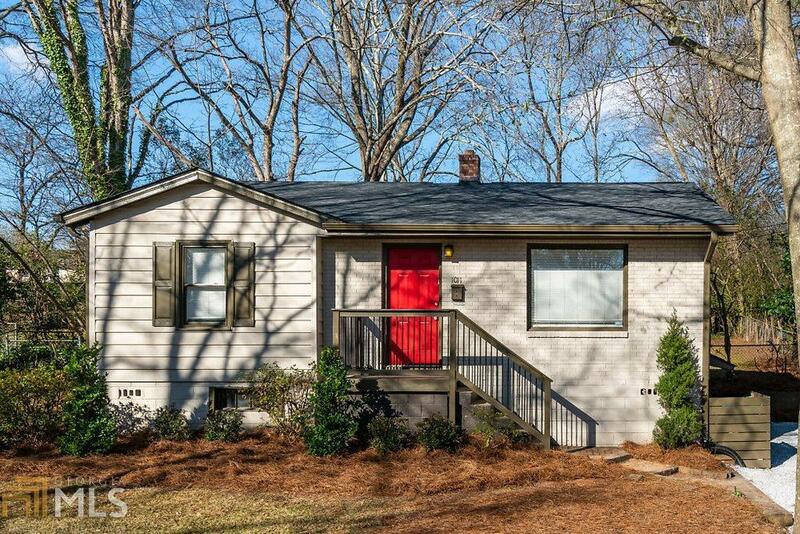 NEW Roof, Interior & Exterior Paint, Deck Stain, Bathroom Tile Floor& Beautiful Refinished Hardwood Flooring. 2 Pane Windows, Updated Fixtures, 2" Blinds, Built-In Shelving. 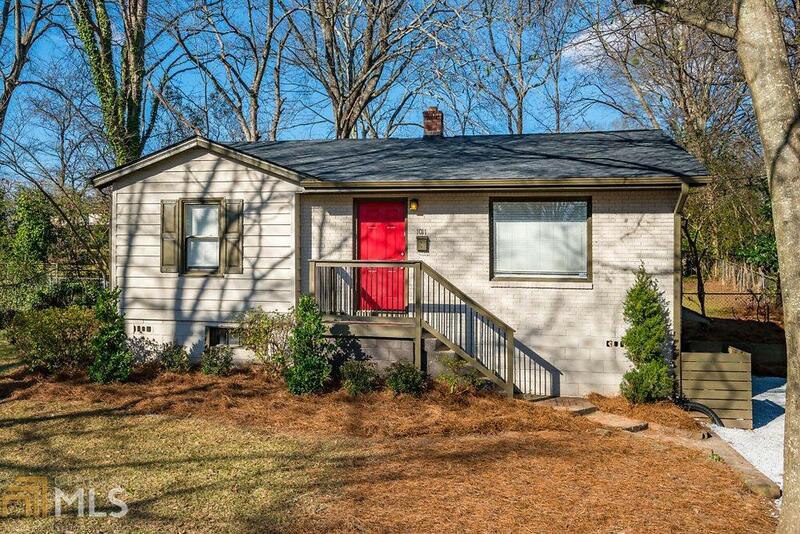 Private Fenced Yard w Deck, Grilling Patio, Firepit & Gorgeous Shade Trees. 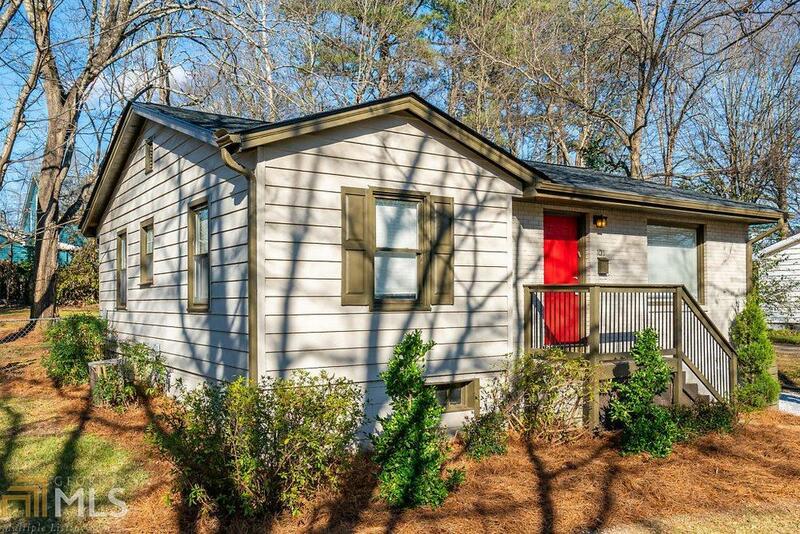 Walk to Festivals, Smyrna Market Village, Wades, Silver Comet Trail, Food Trucks, Parks, Tennis, Pool, Boutique Shopping & The Battery at Suntrust Park!